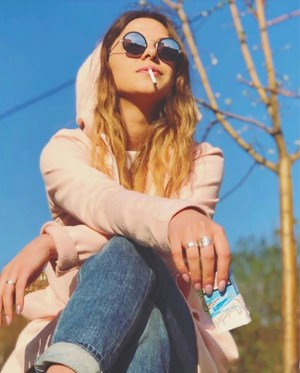 citing a study that found tobacco companies were secretly partnered with influencers to post images of cigarettes and smoking as part of their marketing strategies across 40 countries, including Australia. The study, by Campaign for Tobacco-Free Kids and customer research and consulting firm Netnografica, found more than 100 social media campaigns by tobacco giants Philip Morris, Imperial Brands and Japan Tobacco International. In a petition filed to the United States Federal Trade Commission last week, the results of a two-year long study found that tobacco companies are using "the same marketing tactics they used in the US for decades to attract kids and young people". But instead of running ads on TV, which is heavily regulated, they have now turned to social media. President of the advocacy group, Matthew Myers, told Hack the organisation found at least two campaigns that began in Australia. Such campaigns are not only breaking the platforms’ rules that prevent paid advertising for tobacco products, but also have been observed in countries where advertising tobacco is outlawed. In Australia, anti-smoking advertising laws state that corporations can face a fine of up to $126,000 if they advertise their products. But influencer marketing is a murky space with little regulation, which has allowed tobacco companies to circumvent anti-smoking advertising laws by hosting various events and parties where young influencers were given free cigarettes and other gifts. In return what was expected of them was that they would post on social media to their followings, often featuring the product, or talking very favourably about the product, or cigarettes in general, Myers explained on Hack. 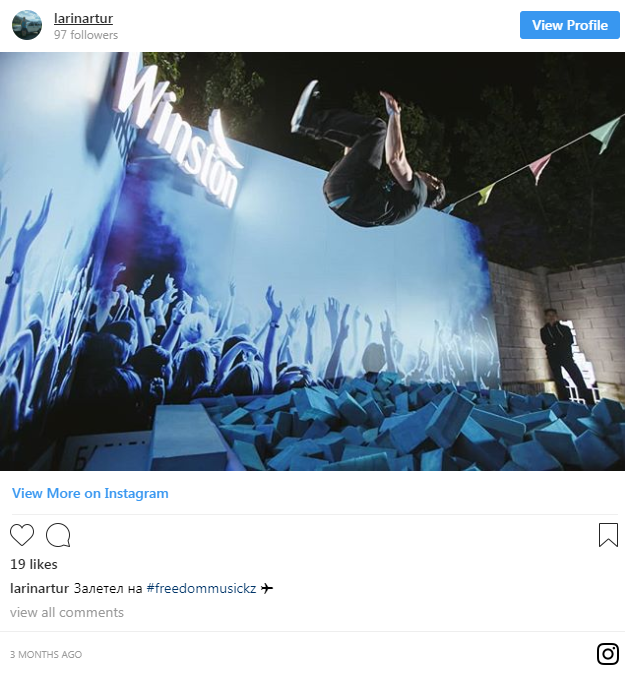 The report found evidence of at least two parties hosted by cigarette brands taking place in Australia, attended by influencers and Australians using at least 10 hashtags associated with global marketing campaigns by cigarette companies. Influencers werealso paid by tobacco companies to post content about their products with specific briefs that instruct the health warning to be covered, which you can see below. Myer’s said the type of advertising is what was previously seen on TV and magazines before it was banned several years ago. "The sad reality is, this has gone on for a number of years, with no governments investigating it carefully, and with little attention brought to it. That's the reason we conducted the investigation,” he said. 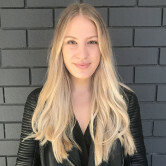 The report comes as another blow to the influencer marketing sector with the Federal Government recently banning the use of influencers in all campaigns after lacklustre results. It also comes in the same week as an influencer promoting Listerine has received backlash for her "ridiculously fake" sponsored post. Big Tobacco companies are using Instagram influencers to advertise cigarettes in Australia, advocates have warned. The topic was addressed on Triple J’s Hack program yesterday citing a study that found tobacco companies were secretly partnered with influencers to post images of cigarettes and smoking as part of their marketing strategies across 40 countries, including Australia.